Max cashout: $150 on 100 free spins. A writer tells a tale of two love birds who meet under dangerous circumstances. As a maiden is approached by two thugs, a dashing hero steps in to save her. For the maiden, it’s love at first sight. 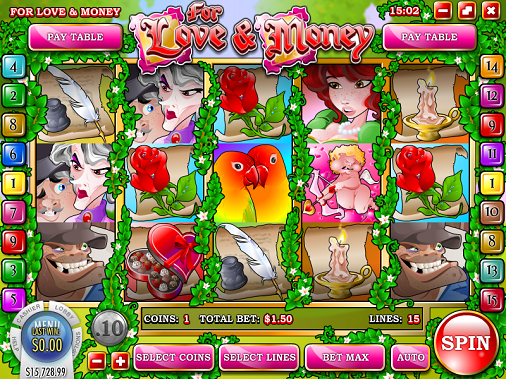 Whether you’re in it for the love or money, this slot won’t break your heart! If you need more details, please contact your Affiliate Manager.